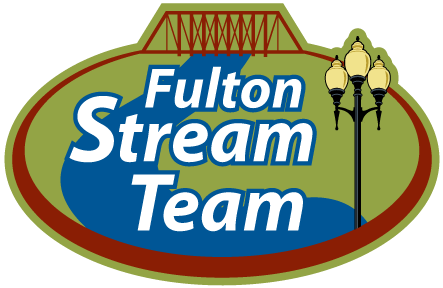 Hundreds of Fulton residents will be roaming the city’s streets, parks and creeks on April 13 for the 19th annual Clean Sweep Saturday. The event also kicks off Clean ‘n Green Week. Participants can pick up their supplies at Memorial Park beginning at 9 a.m. Following the cleanup, hot dogs, chips and drinks will be provided for all participants at the shelter in Memorial Park. Since 2001, more than 20 tons of trash has been collected. Also on Saturday, April 13, the City will hold its first household hazardous and electronic waste collection day of the season. It runs from 9 a.m. until 1 p.m. at the Tennyson Road Fire Station, located at 151 West Tennyson Road. This is a great time to safely dispose of potentially harmful chemicals and no longer wanted electronic items. A reservation is required and can be made by calling 573-592-3150. Clean ‘n Green Week continues on Monday, April 15 with Spring Cleanup. On a resident’s regular solid waste collection day during the week, they can set out items at the curb that normally require a special pickup. Such items that can be set out include sofas, mattresses and microwaves. Anyone with questions regarding what can be set out can contact the Solid Waste Department at 573-592-3176.